Derr, Mark. Some Kind of Paradise. A Chronicle of Man and the Land in Florida. New York. William Morrow. 1989. Octavo. Hard cover. First edition. Illustrated. Fine copy in near fine (light spot on cover) dust jacket (in mylar). Dersine, Denise (ed). What Life Was Like in the Age of Chivalry. Medieval Europe. AD 800 - 1500. Alexandria. Time. 1997. Octavo. Hard cover. First edition. Illustrated in black, white and color. Fine copy in fine dust jacket (in mylar). Dery, Mark. The Pyrotechnic Insanitarium. American Culture on the Brink. New York. Grove. 1999. 295 pps. Octavo. Hardcover. First edition. Illustrated. Fine copy in fine dust jacket (in mylar). Deschner, Donald. The Films of W.C. Fields. Photo available. New York. Cadillac. 1966. 4to. Hard cover. First edition. Illustrated. Fine copy. Deuel, Leo. Conquistadors Without Swords. Archaeologists in the Americas. Photo available. New York. St. Martin's Press. 1967. Octavo. Hard cover. First edition. Illustrated. Fine copy in near fine (light shelf wear) dust jacket (in mylar). Deuel, Leo. Conquistadors Without Swords. Archaeologists in the Americas. New York. St. Martin's Press. 1967. Octavo. Hard cover. First edition. Illustrated. Fine copy in good (faded front panel) dust jacket (in mylar). Deutsch, Hermann. Brennan's New Orleans Cookbook... With the Story of the Fabulous New Orleans Restaurant. New Orleans. Robert L. Crager & Co. 1964. 244 pps. Octavo. Hardcover. Reprint. Illustrated. 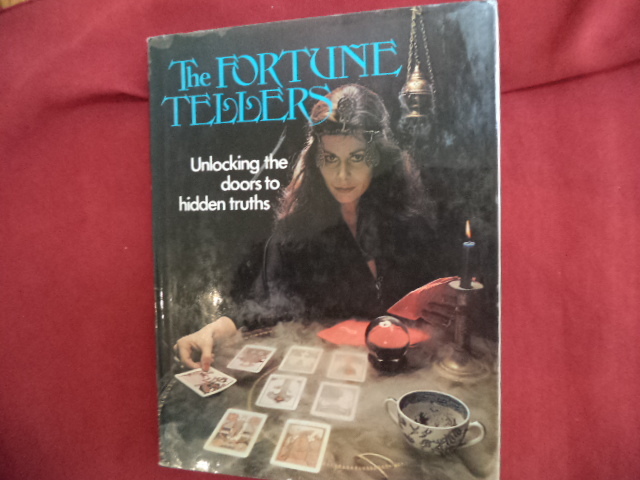 Near fine copy in lightly chipped and soiled dust jacket (in mylar). Deutsch, Hermann. 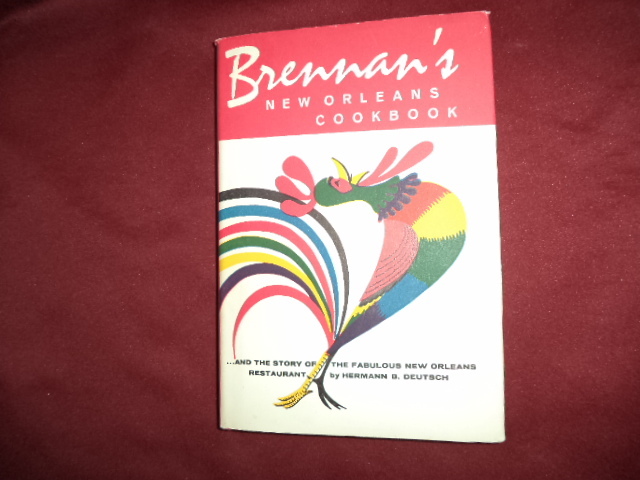 Brennan's New Orleans Cookbook... With the Story of the Fabulous New Orleans Restaurant. Photo available. New Orleans. Robert L. Crager & Co. 1964. 244 pps. Octavo. Hardcover. Revised edition. Illustrated. Important reference work. Fine copy in fine dust jacket (in mylar). Deutsch, Hermann. Brennan's New Orleans Cookbook... With the Story of the Fabulous New Orleans Restaurant. Photo available. New Orleans. Robert L. Crager & Co. 1964. 244 pps. Octavo. Hardcover. New, revised edition. Illustrated. Important reference work. 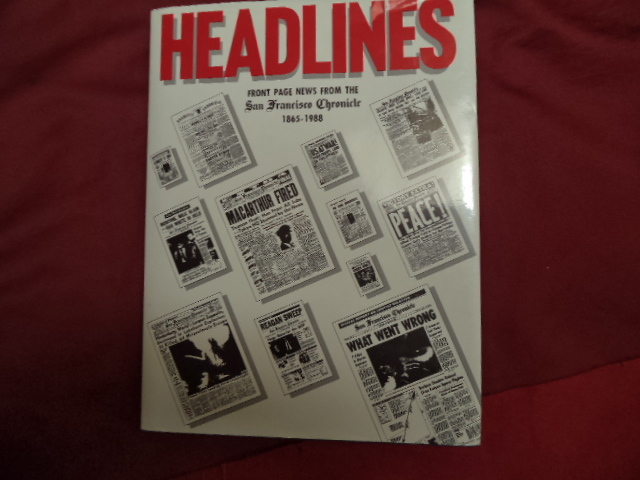 Fine copy in near fine (two small chips top edge) dust jacket (in mylar). Deutschman, Alan. A Tale of Two Valleys. 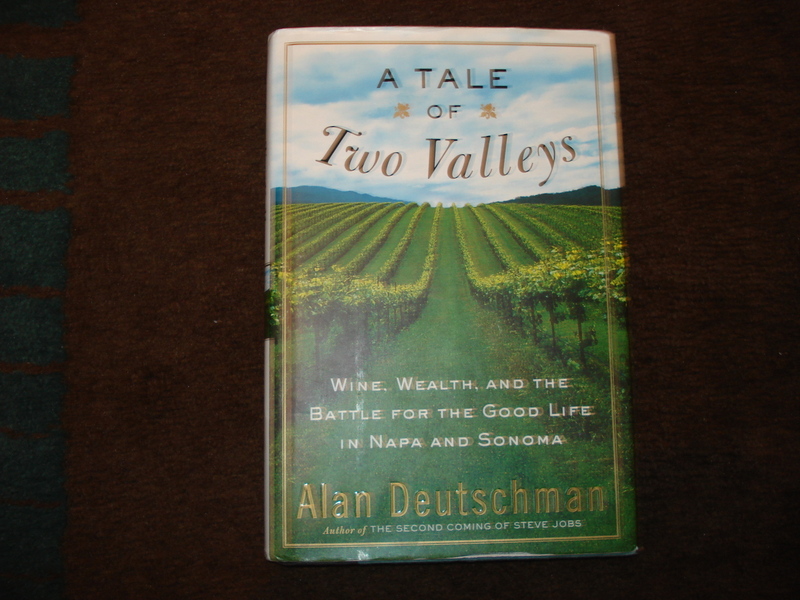 Wine, Wealth, and the Battle for the Good Life in Napa and Sonoma. Photo available. New York. Broadway. 2000. Octavo. Hard cover. First edition. Fine copy in fine dust jacket (in mylar). Devere, John. 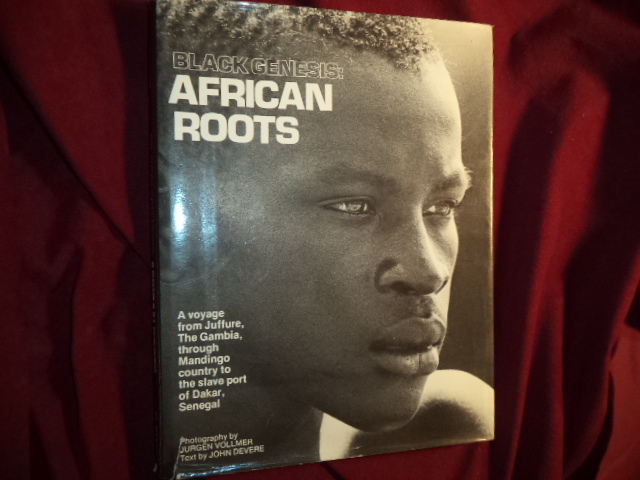 Black Genesis: African Roots. A Voyage from Juffure, The Gambia, through Mandingo Country to the Slave Port of Daka, Senegal. Photo available. New York. St. Martin's Press. 1980. 4to. Hardcover. First edition. Illustrated with photographs by Jurgen Vollmer. Important reference work. Fine copy in fine dust jacket (in mylar). 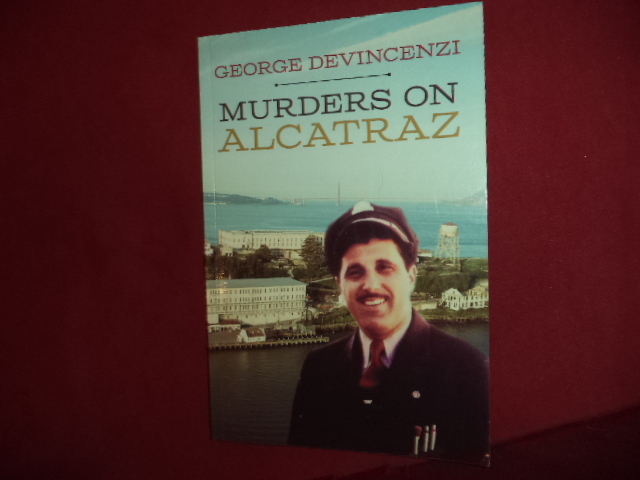 DeVincenzi, George. Murders on Alcatraz. Inscribed by the author. Photo available. np. Self published. 2014. 101 pps. Octavo. Soft cover. First edition. Illustrated. Important reference work. Inscribed by the author "To Stacy Regards, Geo DeVincenzi". Fine copy. Devine, David. 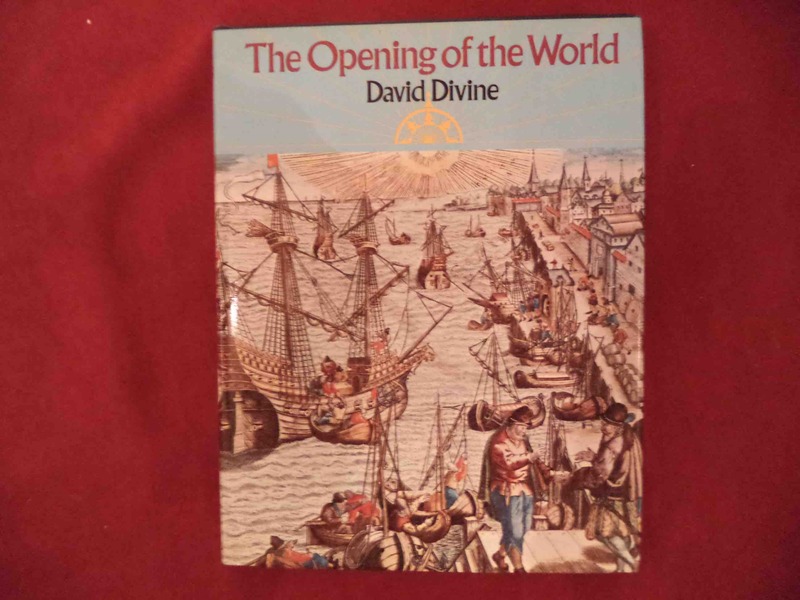 The Opening of the World. Photo available. New York. G.P. Putnam's Sons. 1973. 4to. Hard cover. First edition. Illustrated in black, white and color. Fine copy in fine dust jacket (in mylar). Devlin, Parick. The Criminal Prosecution in England. Photo available. New Haven. Yale University Press. 1958. Octavo. Hard cover. First edition. Fine copy in fine dust jacket (in mylar). DeVoto, Bernard. Four Portraits and One Subject: Bernard DeVoto. Boston. Houghton Mifflin. 1963. Octavo. Hard cover. First edition. Fine copy in very good (light shelf wear) dust jacket (in mylar). DeVotta, Neil (ed). 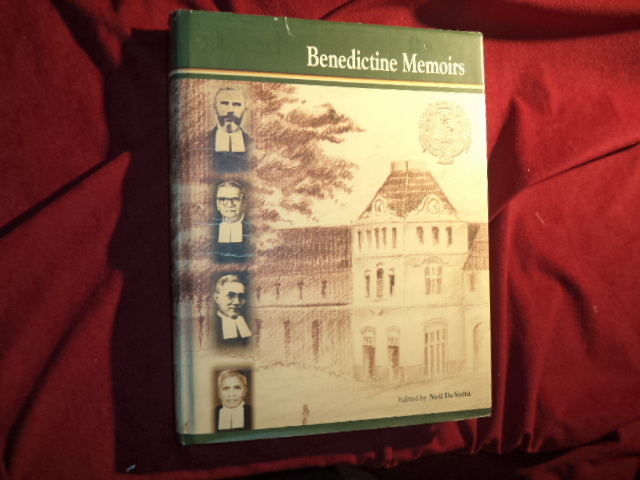 Benedictine Memoirs. Photo available. Colombo. St. Benedict's College Development Fund. 2005. 4to. Hardcover. First edition. Illustrated in black, white and color. Important reference work. Fine copy in fine dust jacket (in mylar). Devoy, Annie Miller. 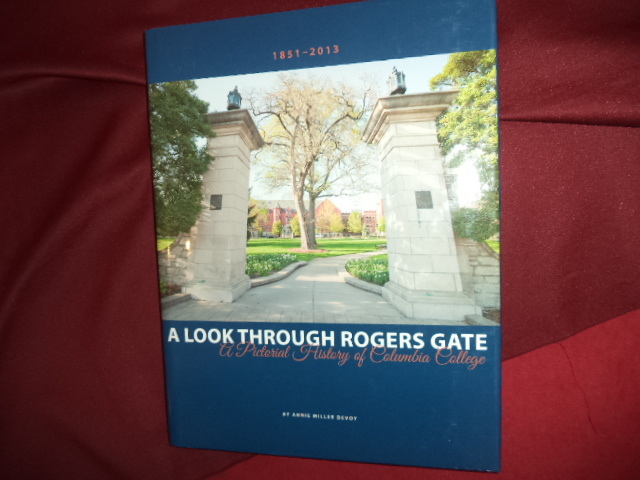 A Look Through Rogers Gate. A Pictorial History of Columbia College. 1851-2013. Photo available. Virginia Beach. Donning. Self published. 2013. 128 pps. 4to. Hardcover. First edition. Illustrated in black, white and color. Folding plates. Important reference work. Fine copy in fine dust jacket (in mylar). DeWitt, Dave. Heat Wave. The Best of Chile Pepper Magazine. Freedom. Crossing Press. 1995. Octavo. Soft cover. First edition. Illustrated. Fine copy. Diamond, Edwin. Behind the Times. Inside the New New York Times. New York. Villard. 1994. 437 pps. Octavo. Hardcover. Fine copy in near fine dust jacket (in mylar). Diamond, Jared. Guns, Germs, and Steel. The Fates of Human Societies. New York. W.W. Norton. 1997. 480 pps. Octavo. Soft cover. Reprint. Illustrated. Near fine copy (very light shelf wear).